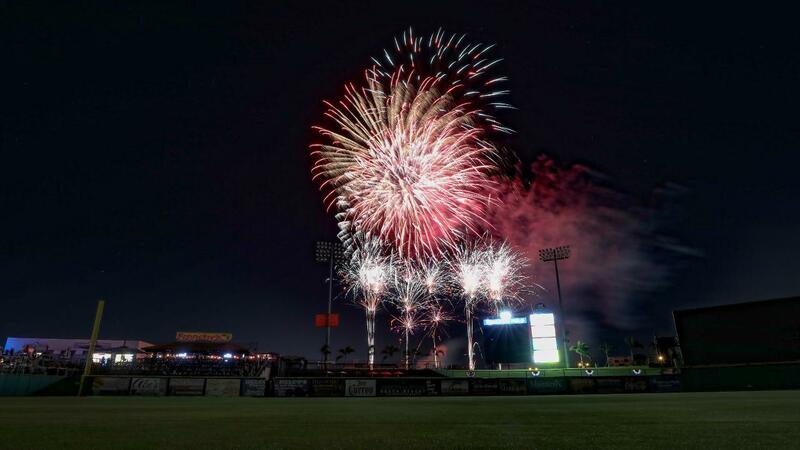 Stay after the game on Saturdays for our "Best in the Bay Area" Fireworks show! We will have fireworks after all Saturday home games and many other special dates. Post-Game fireworks on April 5, April 6, April 13, April 20, May 4, May 18, June 1, June 22, July 2, July 3, July 12, July 13, July 27, August 3 and August 17.